Christina Sell has been practicing yoga since 1991 and teaching since 1998. 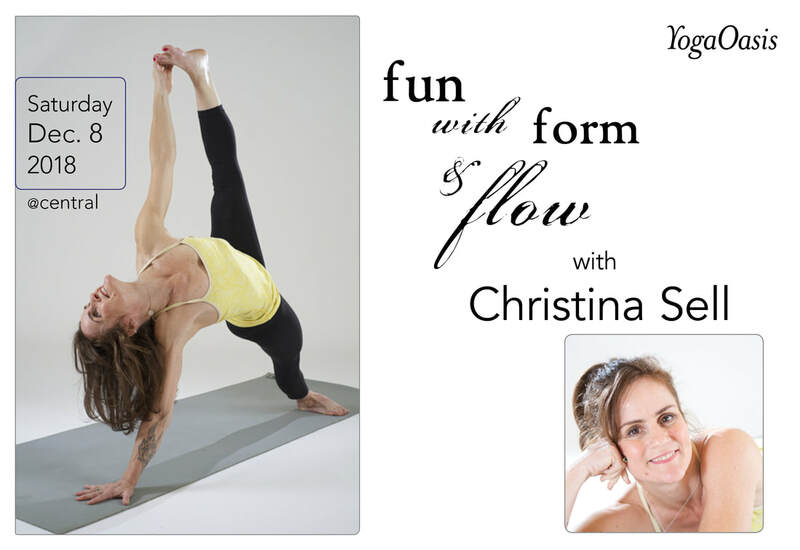 Known for her insight, clarity, humor and down-to-earth teaching style, Christina is passionate about helping people of all sizes, ages and abilities find an authentic and life-affirming relationship to yoga. Inspired by alignment-oriented yoga throughout her yoga journey, she currently studies primarily with Senior Iyengar Yoga teachers, Manouso Manos and Patricia Walden. Christina resides in Buena Vista, CO with her husband, her parents, her dog and two very needy kitties. When she is not practicing or teaching yoga you can find her somewhere in nature hiking, biking, or paddling her kayak.